Morcheaba 500mg Hemp Extract Drops • FLASHES menopause relief formula • offers one of the only authentic and true Full Spectrum cannabinoid products on the market today. USDA Certified Organic sourced. 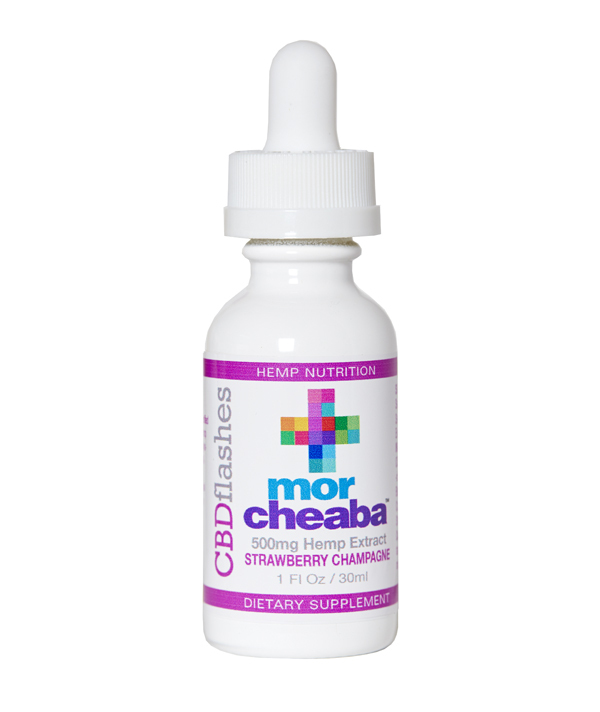 Strawberries and Champagne flavored with natural blend of plant and fruit terpenes. 500mg CBD, plus CBDV, CBG, CBGA, CBN, CBC. 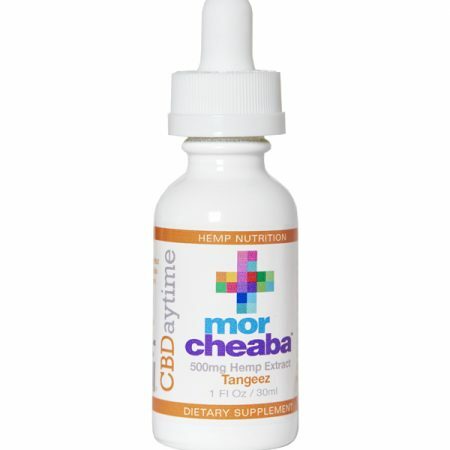 Morcheaba 500mg Hemp Extract Drops • FLASHES menopause relief formula • We have worked diligently to create a formula specifically targeted for ladies who might be experiencing hot flashes, anxiety and hormonal imbalance. Research has shown the organic benefits of Wild Yam Root and Black Cohosh Root for menopause. All natural ingredients. Strawberries and champagne flavored from natural fruit and organic plant terpenes, pinocarveol and myrtenyl acetate. A powerful panel of synergistic full spectrum cannabinoid nutrients far beyond CBD isolate only product. With natural terpenes, oils and flavonoids. 500mg – 30ml hemp extract tincture oil. 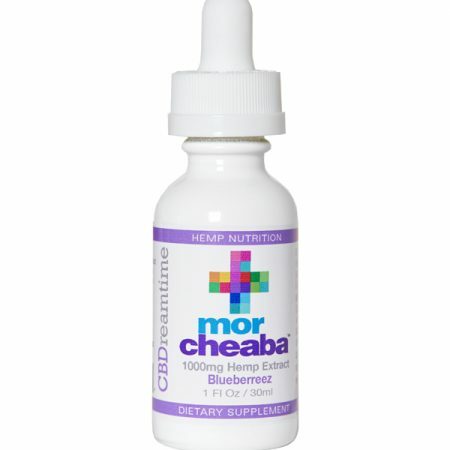 Morcheaba worked diligently with our food scientist to develop the FLASHES formulation. Wild Yam Root has been used for centuries for possible benefits ranging from estrogen therapy and natural progesterone to treating diverticulosis, gallbladder pain, rheumatoid arthritis, as well as offering increased energy. It has even been used by women to reduce hot flashes and offer menopausal relief. Black Cohosh Root is known as a herbal remedy that studies indicate relieve symptoms of menopause, especially hot flashes.